Home Boeken Natuur & Wetenschap Mens en maatschappij The European Union as an integrative power? This book offers a comprehensive analysis of the European Union as an International Actor and of its foreign policy of effective multilateralism in both theory and practice. The core argument is that the EU has fostered integrative links - not only between states, but more recently also among international organisations. The study highlights the successes and critically examines the weaknesses of the EUs effective multilateralism with NATO and the United Nations and offers concrete proposals for strengthening the EU as an inter-organisational security actor and Integrative Power in the short- and long-term. The first part of this study analyses major theories of multilateralism and takes stock of 40 years of scholarship on conceptualizing the EU as a distinct foreign policy actor. 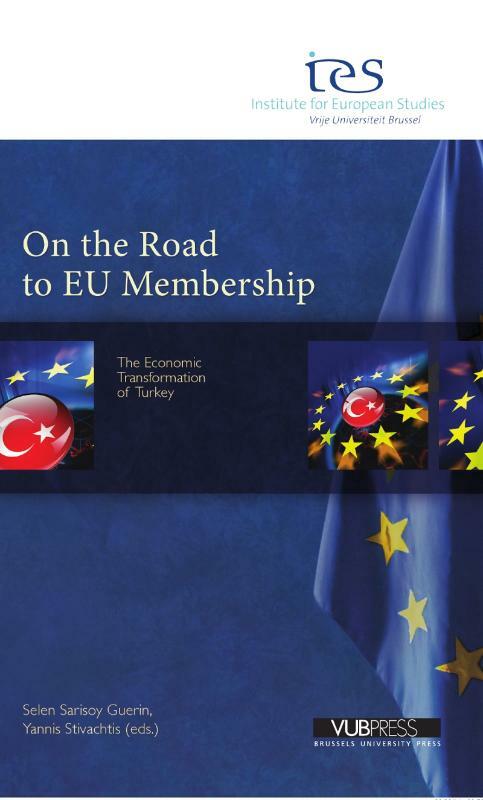 In this context, this book introduces the new concept of the European Union as an Integrative Power as a core feature of the EUs nature and impact in international affairs. The second part of the book examines the successes and drawbacks of the EUs cooperation with NATO and the United Nations in the field of peace, security and international crisis management. With the help of detailed case studies of the EUs CSDP operations in Macedonia, Bosnia and the Democratic Republic of Congo as well as the first detailed analysis of the EUs relations with the Standby High Readiness Brigade for United Nations Operations (SHIRBRIG), this study provides a thorough assessment of the integrative as well as adverse impacts of the EUs approach to EU-NATO and EU-UN effective multilateralism. This book will provide a valuable resource for graduate students, academics and practitioners interested in the EU as an International Actor, effective multilateralism and the growing phenomenon of inter-organisational relations. 241 x 155 x 37 mm.